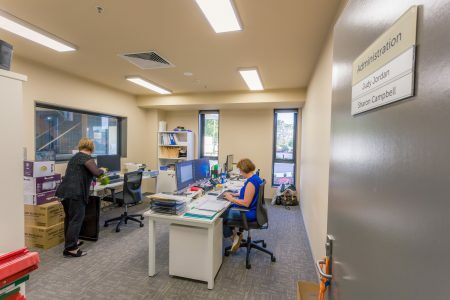 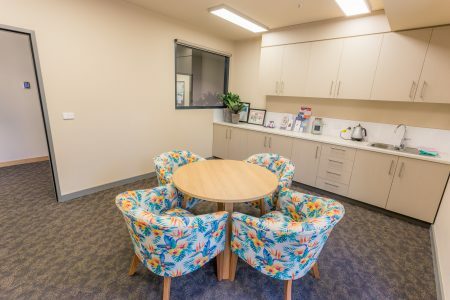 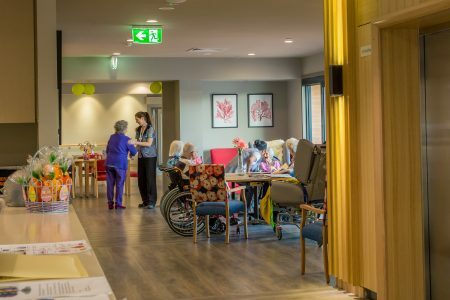 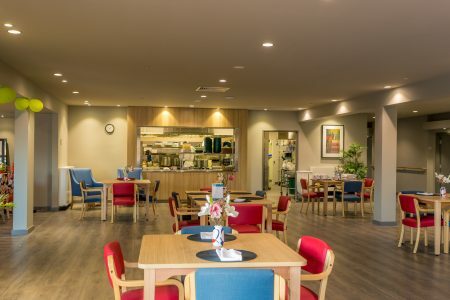 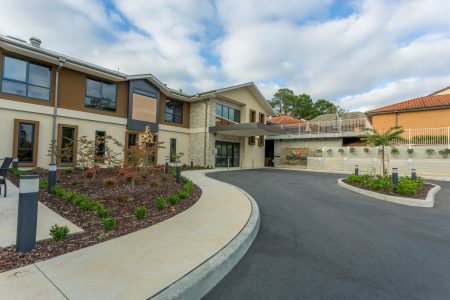 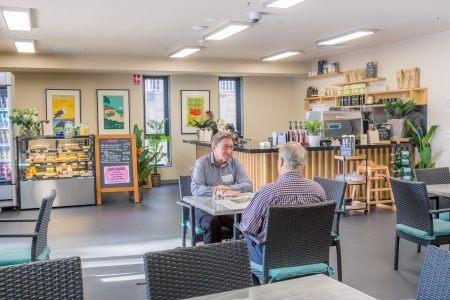 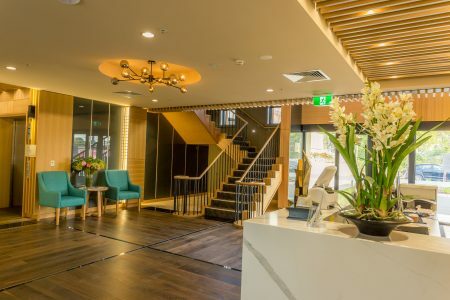 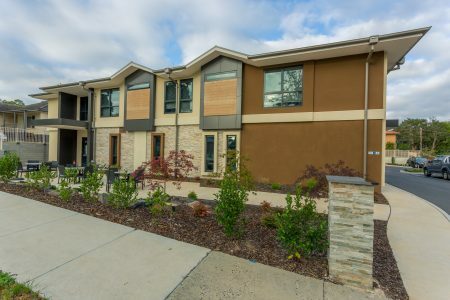 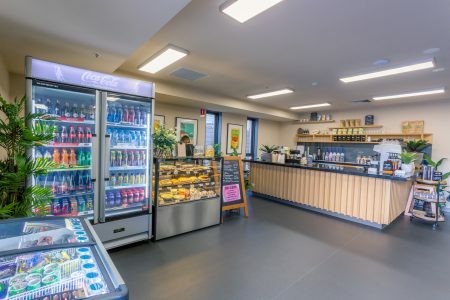 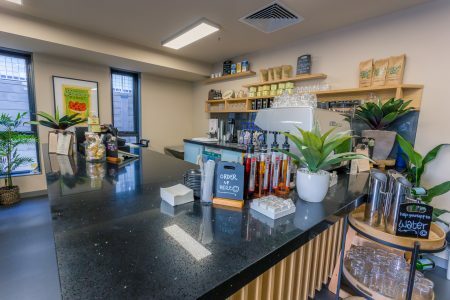 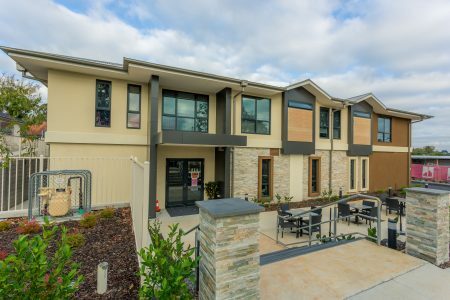 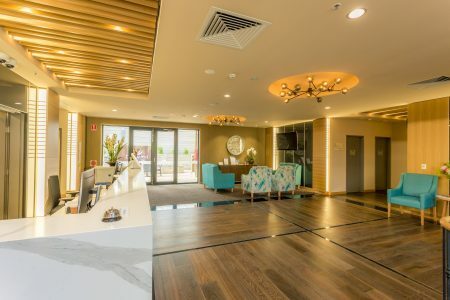 This state of the art aged-care facility offers residents pleasant and light filled spaces, in which to move freely and easily. 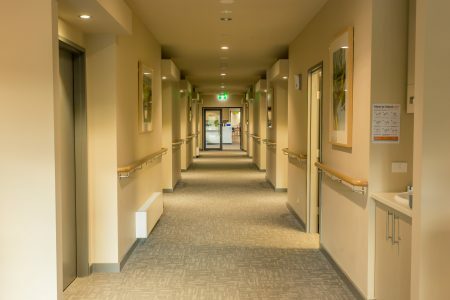 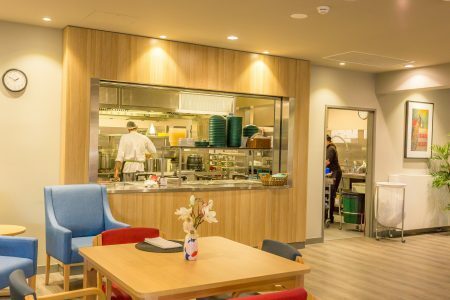 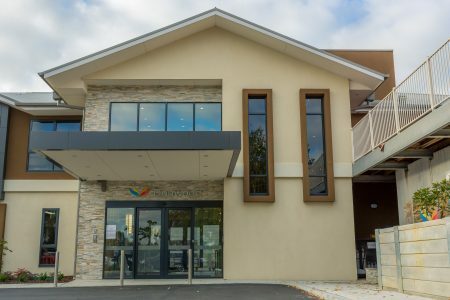 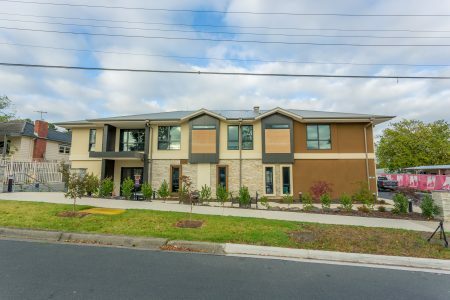 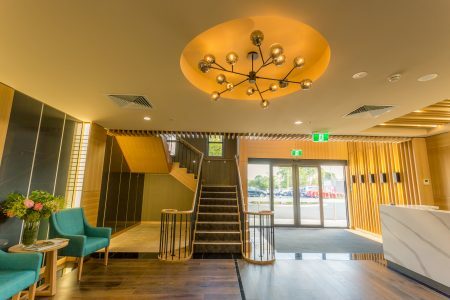 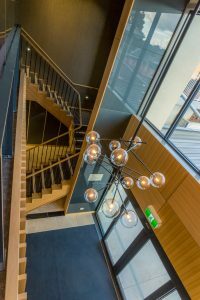 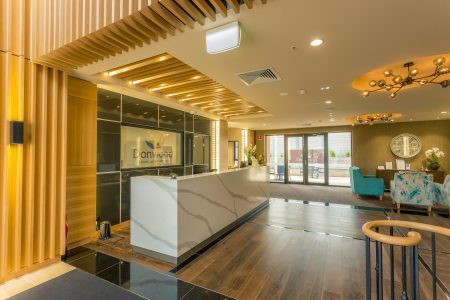 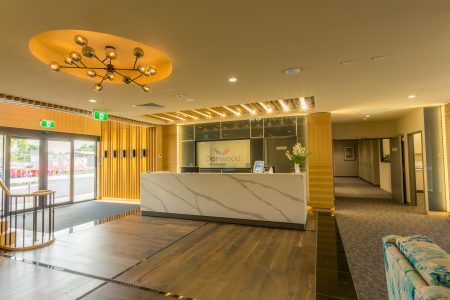 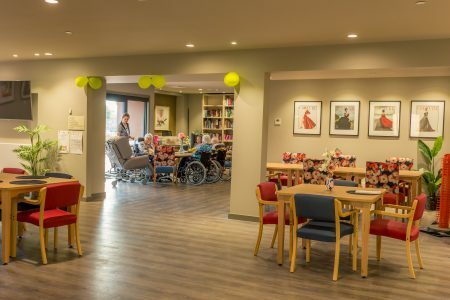 With accommodation for over 150 residents, including the addition of 15 new beds, the design and layout of the building includes special use of colour and texture, to reinforce safety and stimulate the senses. 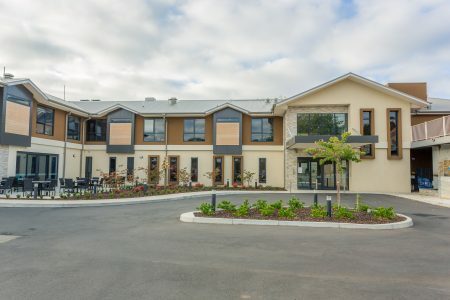 Incorporating residents facilities such as an open and inviting dining room, and a number of communal spaces including a bar and sundeck, as well as a cafe and multi purpose function room, the renovation and extension delivers on providing comfortable and well appointed accommodation, combined with public spaces that encourage socialisation and relaxation. 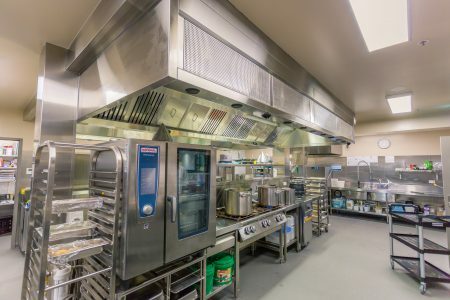 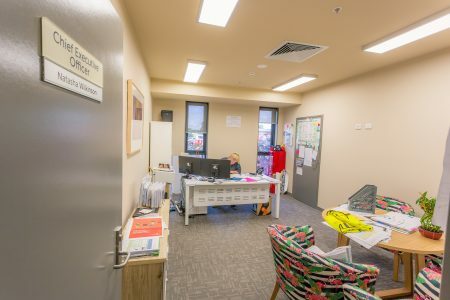 Further to this, a new reception area and administration facilities, add to the functionality of the building, providing practicality for staff and visitors.